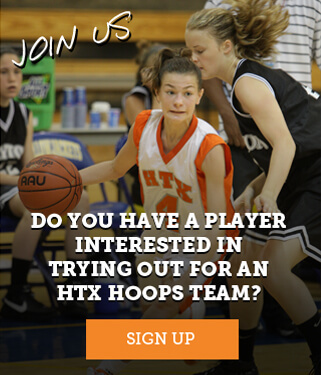 HTX Hoops continues to grow to 11 teams. The area continues to see a need for more quality select basketball teams and HTX is doing its part. HTX Ice, the boy’s select team program added an additional two teams this year. A second 6th grade (2023) and a 7th grade (2022) team and it’s players are a welcomed addition to the family.